There are a couple of variations on the Golden Dawn. It always involves orange juice and either peach or apricot brandy or liqueur with gin. Another recipe includes Calvados, a brandy made from apples. 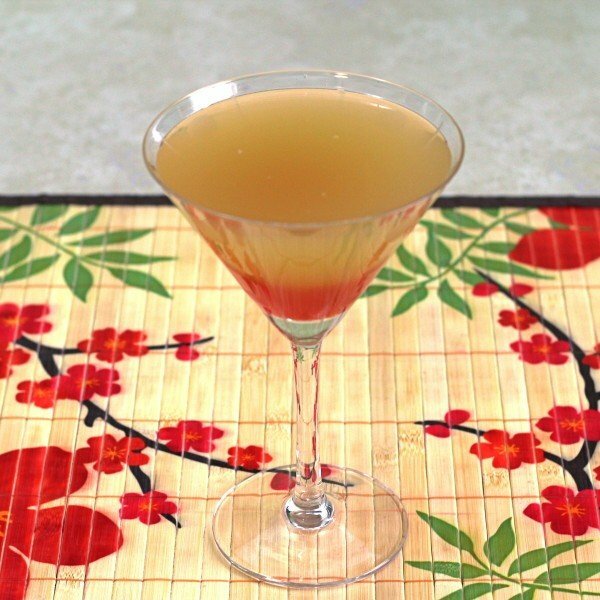 Whichever recipe you use, the Golden Dawn is a tart, fruity martini. This is a vintage recipe from the 1960s or ’70s. As you can see, it’s very simple: two parts pulp-free orange juice, two parts gin and one part apricot or peach liqueur, shaken with crushed ice and strained into a martini glass. This is a great recipe for parties, because it’s so easy to make a pitcher in advance. Shake well with ice cubes, strain into a chilled martini glass. Some recipes add a couple of drops of Angostura Bitters and a dash of Grenadine. Because this is a fairly tart, fruity drink, you can enjoy it alongside contrasting fruits like strawberries or any other kind of berries, cherries, grapes or even apples. It’s also delicious with ice cream. Basically, the drink will coordinate with anything orange juice will, even though the flavor is more complex than that. 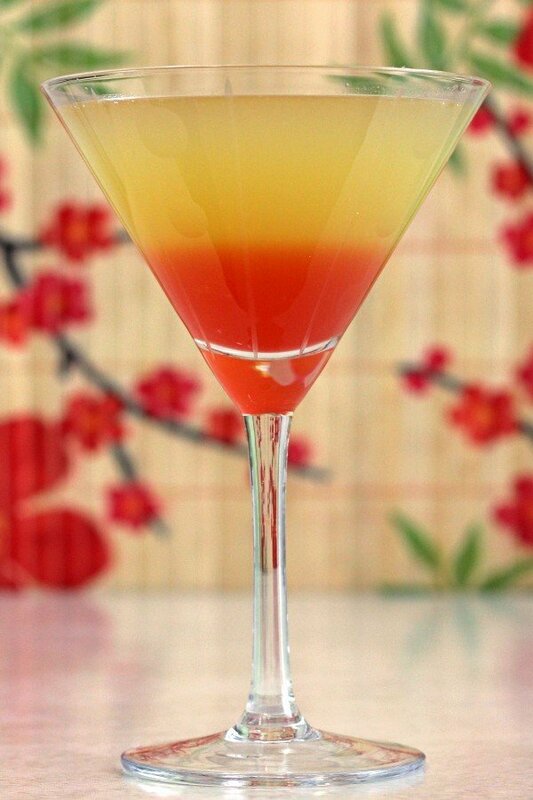 This is therefore a great drink for brunches or for breakfast foods served later in the day (breakfast for dinner, mmm! ).